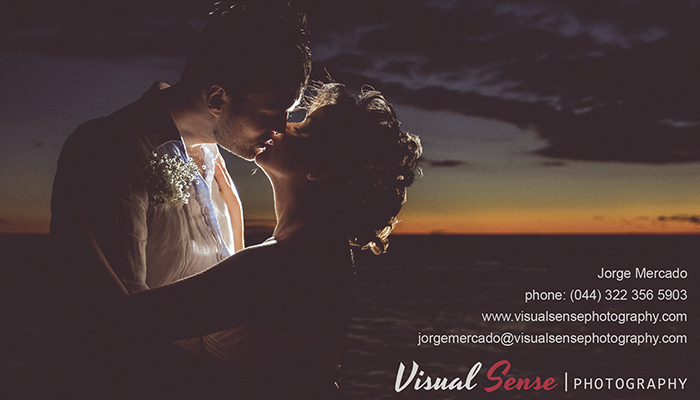 Puerto Vallarta magic does not belong only by colonial streets and friendly people but also by the beautiful natural landscapes view. The Bay of Banderas is emerged by the vastness of the Pacific Ocean the reason why we can find a lot of variety of marine species, some are inhabitants of the region and others are visitors as is the case of the humpback whale. This whale visit the bay during the months of December to March because of the excellent sea conditions, giving them the ability to reproduce or conceive their calves. Due to the big biological importance that means the visit from these creatures to our country, the Secretariat of Environment and Natural Resources (SEMARNAT) has protected this species under NOM-131-SEMARNAT-2010 standard, which establishes guidelines and specifications for the development of whale watching activities relating to the protection and conservation of their habitat. Help us taking care of the humpback whale on your next visit to Vallarta! If you're going to make a tour around the bay make sure the boat must have the official authorization for the sighting of whales, which can be identified as a small color flag with a whale. Unauthorized boats or waiting boats must stay at least 800 ft. away. There are available just 4 boats for the 200 ft or 260 ft of whale watching activities. The boat it has to be always behind the whale tail. It is no allowed to be in front of next to the whale. If a whale gets closer, the boat must stay neutral and do not make any move until the whale moves away. 1. Help to enforce this rule being a volunteer! 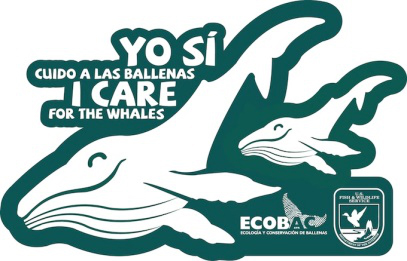 Ecología y Conservación de Ballenas, Ecology and Conservation of Whales (ECOBAC), is a Mexican non-profit organization, devoted mainly to research, protection and conservation of Mexico’s natural resources, especially the Humpback Whale in Banderas Bay. In March 2016 they will be conducting the 2nd Conservation festival Ballenarte. As part of their activities will be located in different parts of the city where people can come to their stands and participate in different games, as well as retrieve information that they will share. As part of the activities, various conferences will be held in places yet to be confirmed, which will be announced further on. out bilingual flyers with the Mexican whale watching regulation in the marinas and ports along with a media campaign. They also generate mechanisms to acknowledge responsible and most outstanding whale watching tour operators or companies that abide the whale watching regulation but also participates in research or conservation projects. The idea is to reward all the persons that participate in the care, conservation and research of humpback whales and that offer an excellent touristic service. They want BanderasBay to be considered the best whale watching destination. Learn about programs of research, protection and conservation in Bahía de Banderas. Join for one or more fishing trips on the routes of information, monitoring, protection and monitoring. Support in projects of environmental education and information dissemination distributing marine Bay. Do you have these requirements? 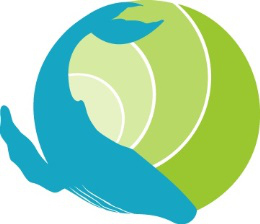 Join the volunteer and say, "I care for the whales"!